We have the pleasure to inform you that between 6-14 May 2018, the EAR-AER organised a mission in Romania (Bucharest and Cumpana, Constanta County) with the financial support of Government of Flanders. Mrs. Ph.D. Blerina BRAMI – Researcher, the “Giorgio Lago” Regional Studies Centre of the University of Padua, Italy. Mr. Dr. Reinhard EICHWEBER – Member of Healthcare Department EAR – AER, The Netherlands. The mission was organised with the support of EAR-AER Romanian Team coordinated by Mrs. Ionica Oncioiu, EAR-AER vice-president and Dean of the Faculty of Finance and Banking, Accountancy and and Business Administration, Titu Maiorescu University Bucharest and Mrs. Alina Stanciu, head of events and marketing department. 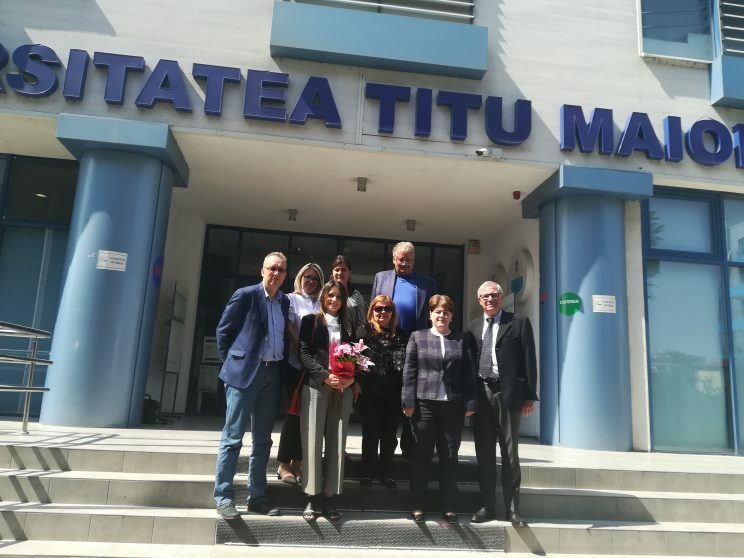 We would like to thank also to Mrs Mariana GAJU, Mayor of Cumpana and Mr. Avram Gal, former deputy Mayor of Campia Turzi for their personal support and involved engagement during the mission. EAR-AER organised the conference “Benefits of Territorial Cooperation” in collaboration with Titu Maiorescu University, Bucharest and with the support of the Government of Flanders. 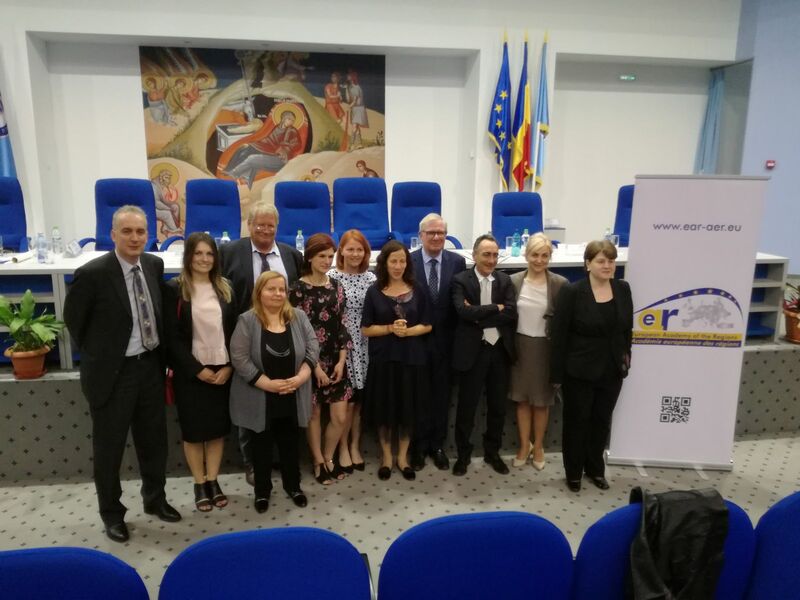 EAR-AER with the support of Cumpăna Hall and Government of Flanders organised on the occasion of Europe Day the conference “Benefits of Territorial Cooperation”. The conference took place at the Multifunctional Health Care Centre, Cumpăna, and gathered several prominent figures from the Romanian political scenery, and experts from across Europe, who shared their knowledge, insights and case studies on a wide spectrum of issues that make up territorial cooperation. Regional Cooperation means engaging at all levels of government and with civil society. 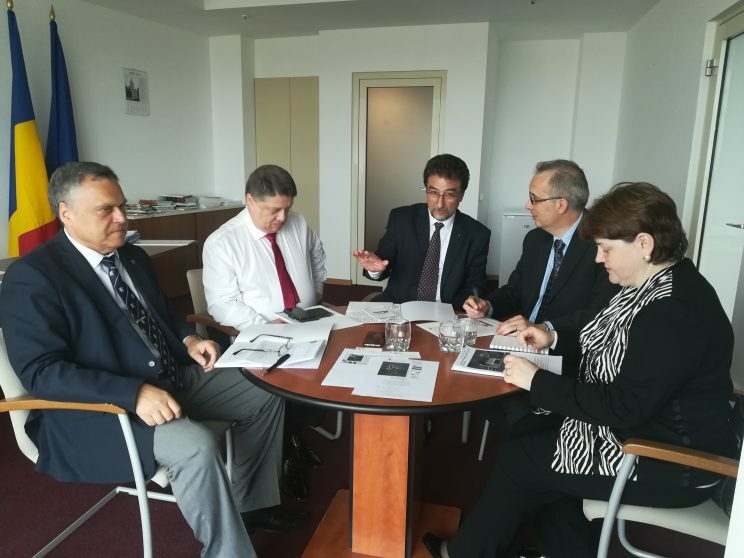 The EAR-AER mission in Romania succeeded in engaging stakeholders in a multilevel approach. 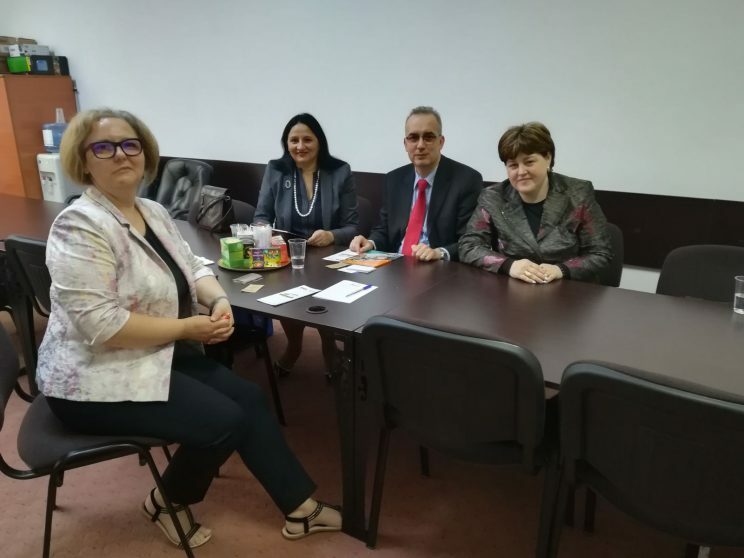 This received the positive support of the Prime Minister Viorica Dancila, when she met EAR-AER honorary members Madi Sharma and Henri Malosse in the margins of the event. EAR – AER delegation represented by the President, Mr. Nelu Neacșu and the Vice president, Mrs. Ionica Oncioiu, had a meeting with the State Secretary of the Ministry of Culture and National Identity, Mr. Gheorghe Popa, in order to develop new cultural projects in Romania. EAR-AER delegates welcomed by Associate Professor Camelia Cojocaru, PhD, Vice-Dean of Faculty of Business and Administration, University of Bucharest. The visit was facilitated by Professor Ionica Oncioiu, PhD, EAR-AER vice-president. The next EAR-AER mission will be in Albania, at the end of October 2018, and will be organised together with the “Centre for European Policy Studies on Regional and Local Development” , EAR-AER Representative in Albania and the financial support of the Government of Flanders.